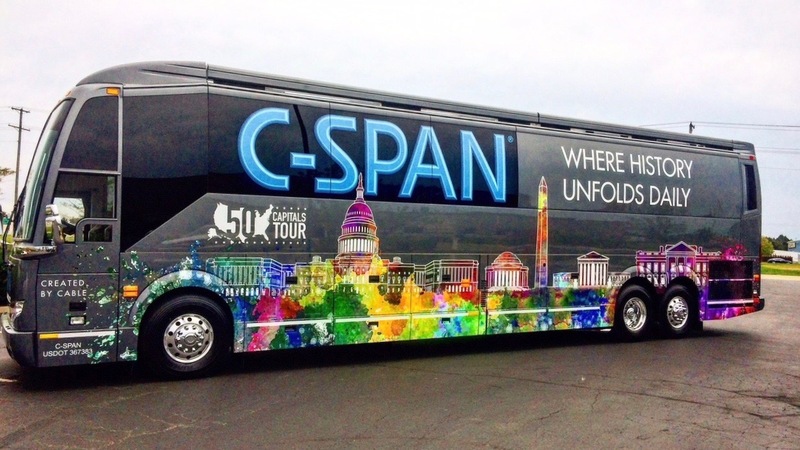 As part of its 50 Capitals Tour and in partnership with Comcast, C-SPAN is bringing its educational motor coach to Washington. The bus will be in Olympia and Seattle from March 27-30, and in Spokane and Coeur D’Alene on April 2. C-SPAN and Comcast will engage schools, community members and elected officials through interactive demonstrations of C-SPAN’s multiplatform public service resources as the newly renovated, state-of-the-art, 45-foot customized C-SPAN bus welcomes visitors at events. Washington Gov. Jay Inslee will tape an interview aboard the bus on March 28 for C-SPAN’s signature morning call-in program, “Washington Journal.” The program will air the morning of March 29 on C-SPAN. StudentCam Competition—congrats to Rebecca Craig! C-SPAN is also hosting a StudentCam competition in Washington. C-SPAN will honor Issaquah High School student Rebecca Craig on March 29 for her winning entry in C-SPAN’s annual student video documentary competition, StudentCam. During the visit, C-SPAN will present a StudentCam certificate of merit to the students during a ceremony of classmates, teachers, family members and elected officials. 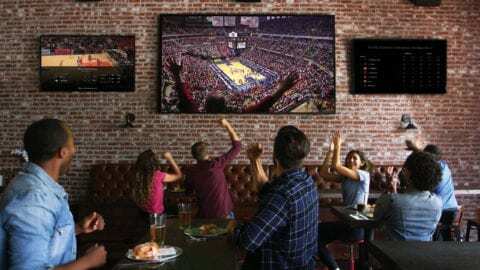 The winning video will also be viewed during the congratulatory event. 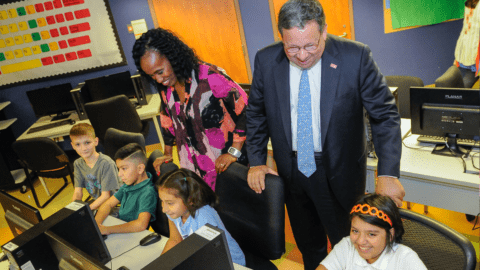 In response, C-SPAN received a record of 2,985 video submissions from over 5,700 students in 46 states and Washington, D.C. One hundred fifty students and 53 teacher prizes were awarded, totaling $100,000 in prize money. Visit www.studentcam.org to watch all the winning videos for 2018.